You heard right ! 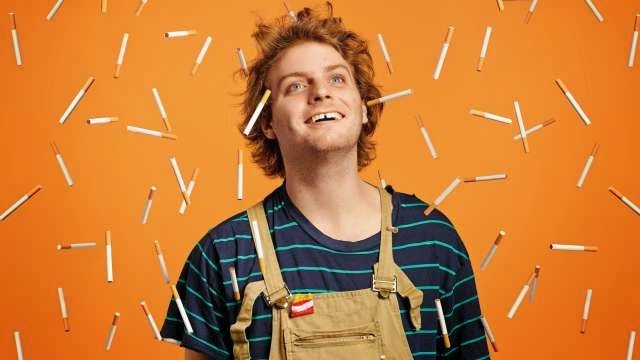 Mac DeMarco has added to his Laneway Festival 2015 sideshow reel. After selling out in Melbourne, he has now added an extra show so DeMarco fans will not miss out on the fun. New tour date details are below, Be sure to get in quick or you will miss out on the cheekiness that is Mac DeMarco.